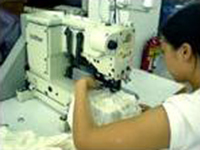 Vichi Fashion Ltd. is based in Hong Kong and was set up in 1990. 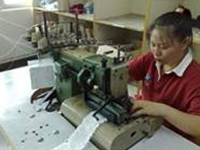 The production line is located in Shenzhen. Our company is professional in making female wearing including Blazers, Pants, Party wear, Blouse with embroideries, Handmade Items, etc. 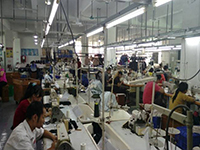 We can support you in the whole production line such as Style Inspiration, Samples Development, Materials Purchasing, Bulk Production and Shipping Arrangement. 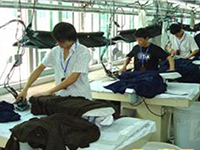 1) Specialized in woven wear industry. 2) Strong in sourcing & providing different kinds of fabric and trimming for new collection. 3) Flexible and well experienced to customer needs. 4) Strong fashion sense for development new collection.